After an epic semi-finals win over Grigor Dimitrov on Friday, January 27th, Rafael Nadal will face Roger Federer in the men’s Australian Open finals this Sunday. The highly anticipated match between these two veteran tennis stars will surely be highlighted in the media and make noise, or should I say, cause a “racket”, in the sports world this weekend. On the women’s side, dueling sisters, Venus and Serena Williams, will compete for the Open title on Saturday, January 28th. This will mark the ninth time the Williams sisters will face each other in a major finals match. Venus and Serena first met in a Grand Slam event final in 2001 at the US Open. Now, sixteen years later, Serena leads 6-2 in the eight finals played. Venus, at 36 years of age, is looking to keep her emotions in check and show her younger sister, and the world, she still has fight left to once again become a Grand Slam champion. Fans of all sports are curious to see who will win these matchups. 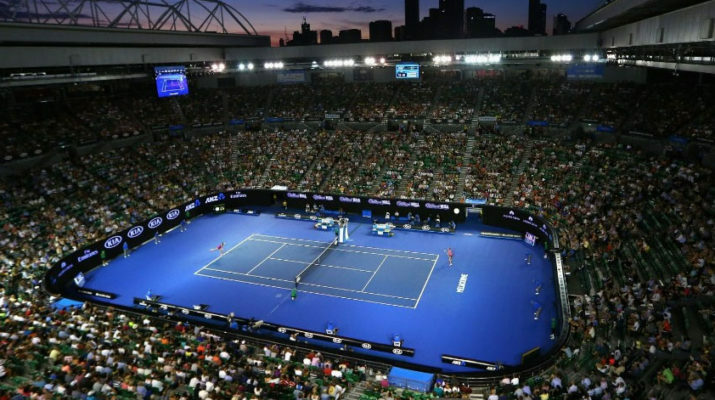 With the women’s final is being played in Melbourne Park on Saturday at 3:30am EST, and the men’s on Sunday at 3:30am EST, I, along with other casual observers of the sport, will likely not attempt to stay awake long enough to see the start, let alone the finish, of these matches. However, I am very anxious to see which two tennis superstars will win the year’s first Grand Slam title. Does “The Spider” Anderson Silva Have One More Run Left?